I’m thrilled to be taking part in the Kid Lit Blog Hop for Children’s Book Week! There is not much dearer to my heart than books for kids. During my early marriage, my husband was always furious about how much money I spent on picture books when I went to teaching conferences, but we still have 90% of those books on the shelves or in the attic–waiting for the next generation of our family to enjoy them. For this blog I thought I’d focus on middle grade books because it is a genre that is often confused, misunderstood, or blurred into the young adult group. It is also the genre of books that I currently publish with my Cats in the Mirror series. At the end of this post I’ll give you some recommendations of my own and those shared by friends and former students, but first let’s be clear on what I mean by middle grade books. 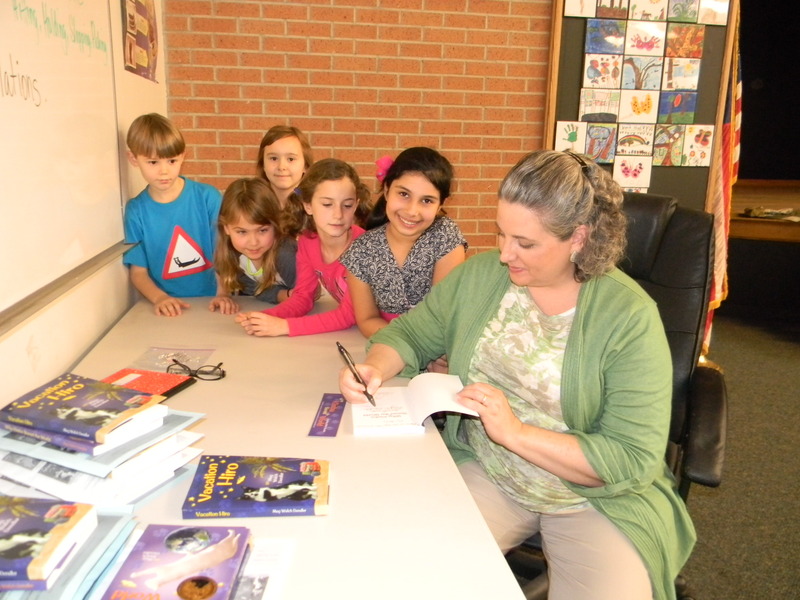 Middle grade book are specifically designed for elementary age students–around ages 8-11. The print is larger and easier to read, the vocabulary simpler, and the book itself is normally not very long. I limit myself to 35,000 words for my middle grade books. Middle grade readers will avoid a book simply because it looks too long. Listening to agents and editors over the years, I’ve clarified that middle grade also focuses on main characters who are in elementary school and worrying about the problems that go with being that age. As with my books, the characters are often animals as well. If the characters in a book are worrying about puberty, boys, or middle school and high school issues, you have made the jump into the young adult genre. Middle grade genre is not the same as middle school age. That’s very confusing, but I don’t make the rules. Middle school (ages 10-13) is where kids begin to make that transition into reading longer, more complicated books, but not all of them will be ready. Those middle school years are often a mixed up time in more than what they are reading, but by 7th grade most kids are leaning toward vampires, shifters, and darker themes. 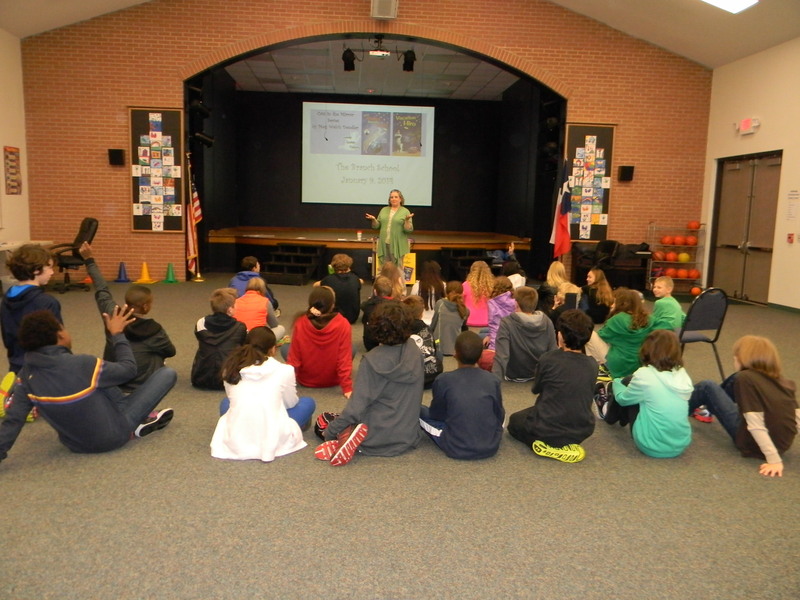 In general, middle grade books also tend to have themes that are lighter, funnier, and more upbeat–unless you want to win a Newbery Award. Then something awful has to happen or someone has to die. It’s rather like winning an Academy Award. Again, I don’t make the rules, but these are things you should be aware of when simply picking books off a list of award winners. 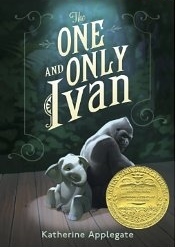 “The One And Only Ivan” by Katherine Applegate is a perfect example. The print is large, the vocabulary is appropriate, but the subject matter is actually quite dark/depressing and includes discussions about horrible things that poachers do to gorillas. A large part of me thought the book didn’t need to go there. The story was wonderful and thought-provoking enough without a few sentences that made me cringe, even though I was already well aware of the horrors it mentions. Newbery Award winners are traditionally like this, so just use caution if your child is tender of heart. I’ve never heard quite as impressive a collective gasp as I did in the movie theater during “Bridge To Terebithia” when a certain horrible event occured. Clearly, they had not read the book. It’s an amazing story, but be ready to talk with your child or students about it. 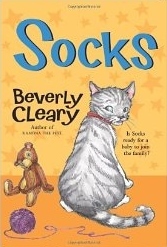 It’s probably not terribly shocking that one of my favorite books was “Socks” by the outstanding Beverly Cleary. She is the epitome of a middle grade writer, and I would recommend all of her books. 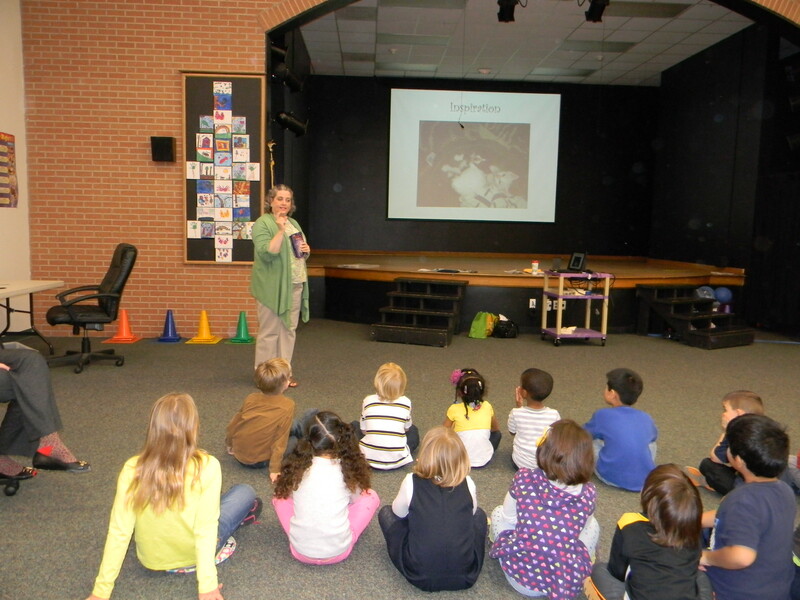 They are light and fun and reach elementary school kids perfectly. The Ramona series, everything with a mouse on a motorcycle, and “Henry and Ribsy” are delightful. 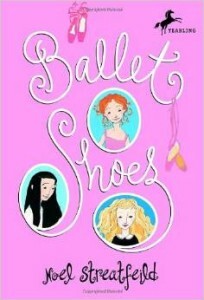 Not sure how I missed out on them since ballet was my life, but I didn’t learn about the shoe book series until I saw the movie “You’ve Got Mail.” My daughters loved them. I hate to draw lines, but I would say the series falls firmly into the girly section of things. Being from a different era, the shoe books don’t have all the trademarks of a current day middle grade book as far as vocabulary and print size, so it would be best for a stronger reader. “The Shadow Collector’s Apprentice” by Amy Gordon. Please feel free to post your own favorites in the comments section so everyone can find them! I will be randomly selecting two winners from the comments on this post to receive free copies of both of my award-winning middle grade Cats in the Mirror books (either paperback or ebook). Last entries to be considered will be at midnight on May 18th. I don’t use a service for this because it will require you to share information you might not want to, so be sure to agree to follow the other comments on this blog or check back to see if you won. Winners will be notified on May 19th. 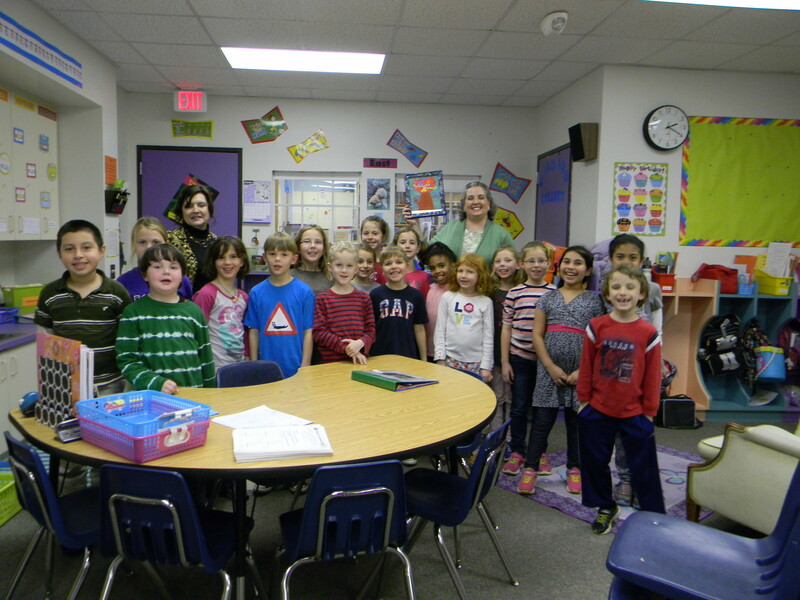 Many thanks go out to the friends and students who helped me compile the list of favorite books: Kim Piddington, Ruth Outland, Tori Ellithorpe, Lori Kilkelly, Janet Anderson, Leanne Raymond, and Michelle at Reading is Better Than Real Life. And thanks to all of you for taking part in the Kid Lit Blog Hop!! 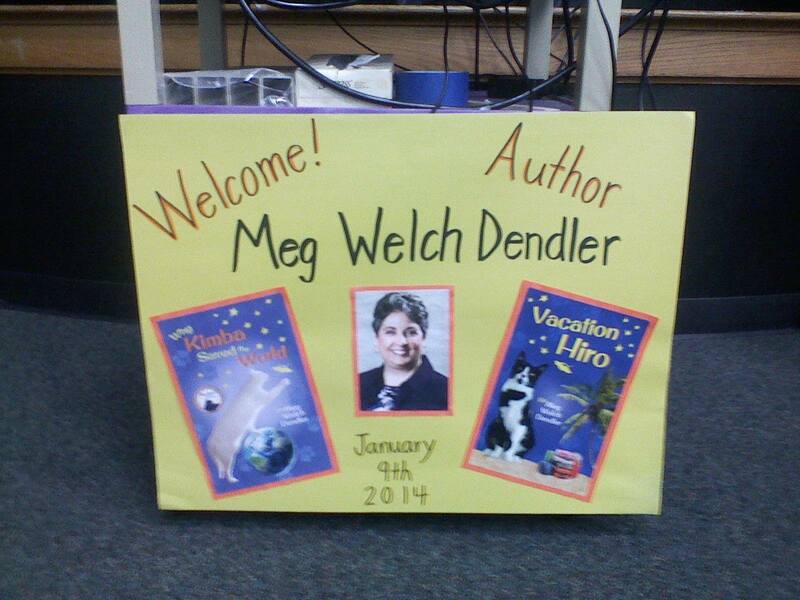 This entry was posted in Great Groups and Activities, Uncategorized and tagged children's book week, favorite books, free books, kid lit, kit lit blog hop, Meg Welch Dendler, middle grade books, prizes, Vacation Hiro, Why Kimba Saved The World on May 11, 2014 by MegDendler. 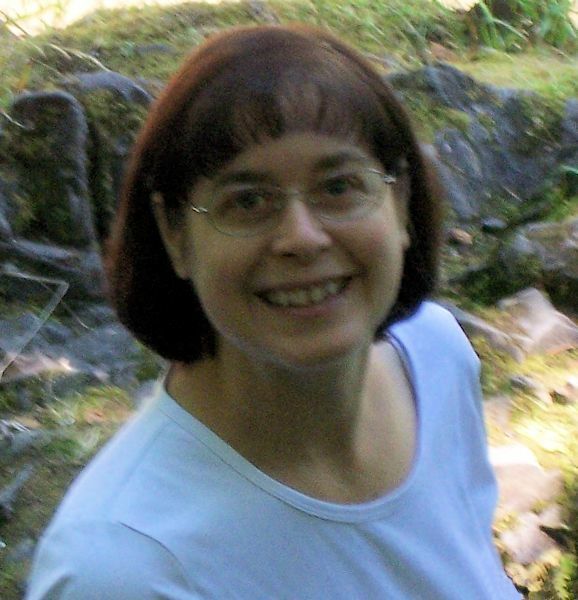 I’m thrilled to have been tagged in the Writing Process Blog Hop by wonderful author Jan Morrill. You can connect with Jan at all of these links. If you move quickly, you can even click here to get in on a free copy of her new Haiku collection at amazon.com. As a part of this blog hop, my job is to answer some specific questions about my writing process and then pass the next blog stop on to another blogger. Here are my answers to the questions. I have several projects in the air right now. 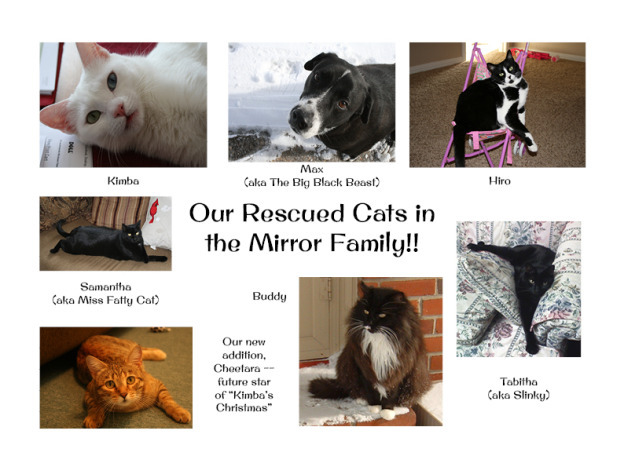 Book 3 in the Cats in the Mirror series is in the final stages of my own revisions/editing, and “Miss Fatty Cat’s Revenge” will be heading to a professional editor sometime in the next week or so. The cover art is already complete, so it is down to more of the final touches and formatting/production process at this point. It is well on schedule to release in September of 2014, if not a bit sooner for fans of the series. While that book is with the editor, I will be refocusing on an adult book called “At The Corner Of Magnetic And Main” that is set here in Eureka Springs. An editor at Delacorte/Random House had been interested enough to want to read the full manuscript, but the time frame for that exclusive has run out. In April I’ll be talking with a couple of smaller houses to see if there is any interest from them. 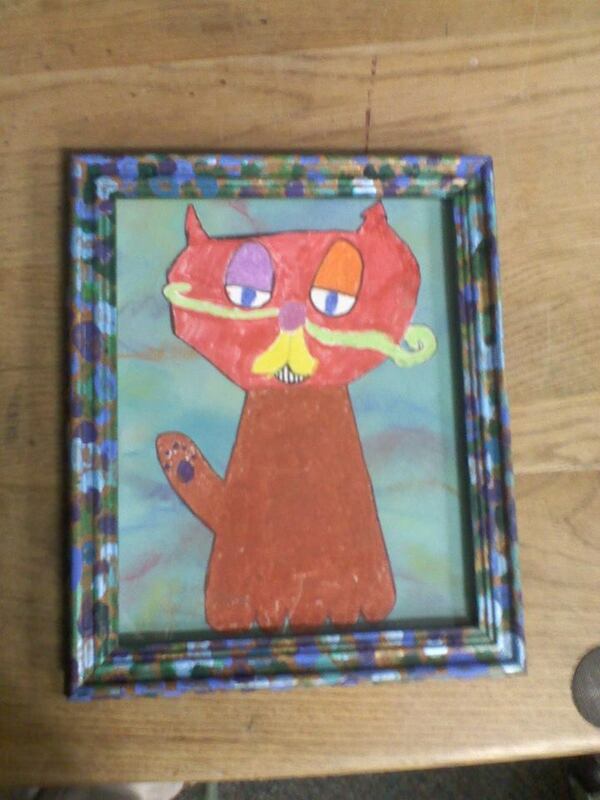 I also want to start work on adapting a picture book manuscript into a middle grade book. 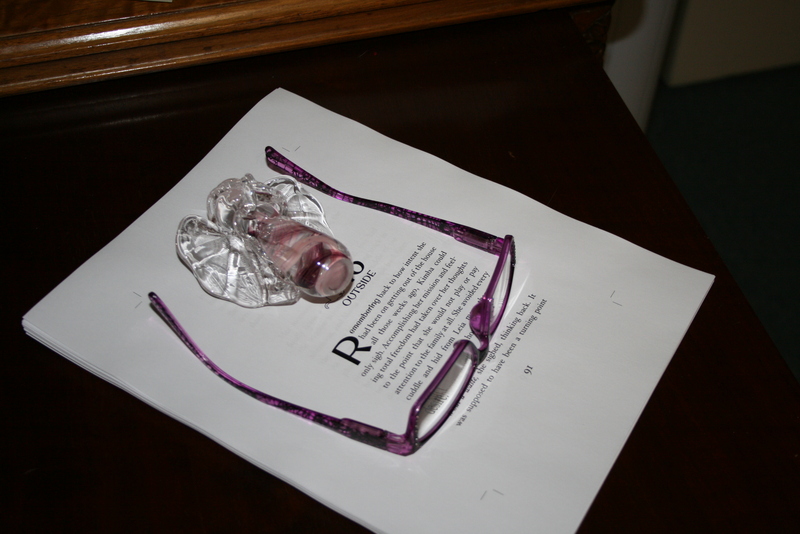 “The Brave, Frail, and Delicate Princess” has been in and out of my desk drawer for years, and that’s the direction it seems to be headed at the moment. If we stick with the books that are published, the middle grade Cats in the Mirror series, I would have to say that I’m not aware of any other alien cat books like them out there at any age level. Certainly alien cats are nothing new, but mine are based so specifically on my real cats and have photos of them throughout the books. I did quite a lot of research on what is available before I committed to self-publishing the series, and I think they are quite unique. The reader enters the world of the cat like in the Warriors books, but there is a whole science fiction element and the ultimate struggle that Kimba and Hiro face between loyalties to their loved humans and the obligation to their cat family. I rarely sit down and decide “I’m going to write about book about X.” Over many years as a freelance writer, I just learned to jump on the ideas and subjects that come to me each day. 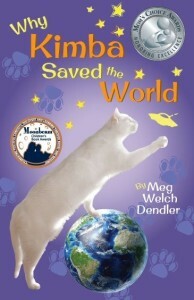 My first book, “Why Kimba Saved The World,” evolved over a few years. The story ran around in my head and kept getting bigger and bigger. 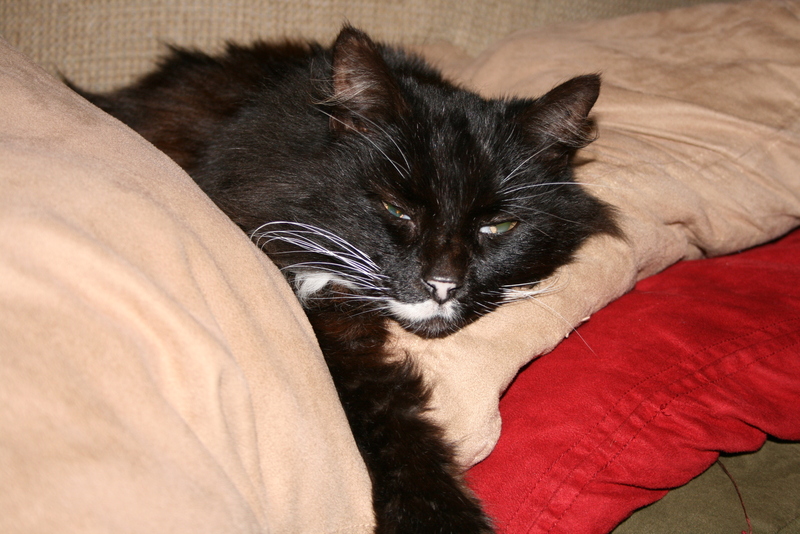 Living with Kimba provided ideas daily. Once during the process I just sat down for three hours and thought about “what ifs” for the story. 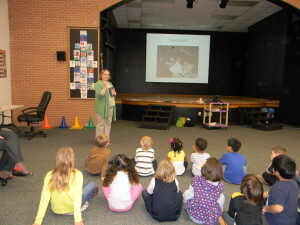 That brought it to where it is now and developed her one story into a whole series of stories and characters. The idea of “Magnetic And Main” slapped me upside the head, and I had it outlined and the first scene written in 24 hours. Doing an adult book was not in my plan at the time, but you have to jump on those inspirations when they come. At least write them down. Writer’s block in not a problem for me. Having the time and energy to write everything I’d like to is the problem. I’m not big on serious outlining, but I do like to know where the story is going. I usually write in scenes, like a movie. I know X is going to happen, and I know X is going to happen, but I’m not always sure how all of that is going to end up at Y or the whys and motivations for it all. Once I have some framework done, I go back and fill in the pieces and adapt what now needs to be changed. With “Miss Fatty Cat’s Revenge,” I found I needed to make lots of adjustments because when it came right down to it the “why” for some of the characters didn’t end up being what I thought it would. I don’t think I’ve ever written anything straight through from start to finish. Even articles and short stories or contest essays are more a piecemeal process. Getting that first draft down is like pulling teeth for me. As Dorothy Parker says: “I hate writing. 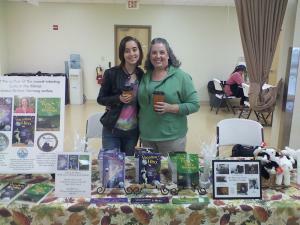 I love having written.” I have to make myself sit down, and I time my writing sessions or set a word count/scene goal. For “Vacation Hiro” I actually went away on a retreat for several days. I knew exactly what was going to happen in the story, but getting it typed up was giving me trouble. I held up in a rental condo through our time share system for four days and just pounded it out–that good old 5,000-6,000 words a day. Then I was very happy because it was all there and ready to mess with. Revising and editing and making the story better is the reward, not to mention having the actual book in your hand to share with an excited reader. Well, I hope you learned a little bit about me as a writer. Now I tag my friend Cat McMahon of Cat’s Stories. She has her writing fingers in several different pies. 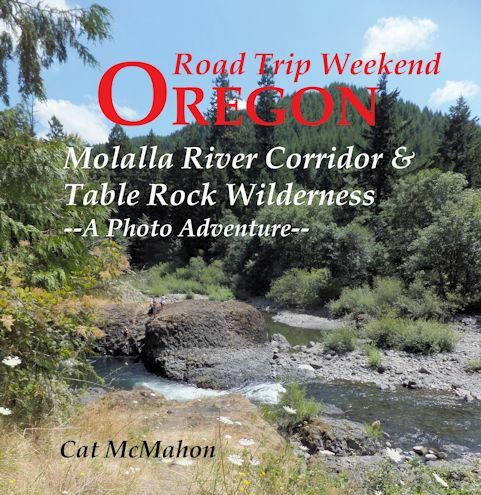 Author of the Road Trip Photo Adventure Series, Cat McMahon is a wordsmith who enjoys outdoor discovery, culinary exploration, her cats, and making memories with her family; she lives in the craggy wilderness off the slopes of the Cascade Range in the Pacific Northwest USA. 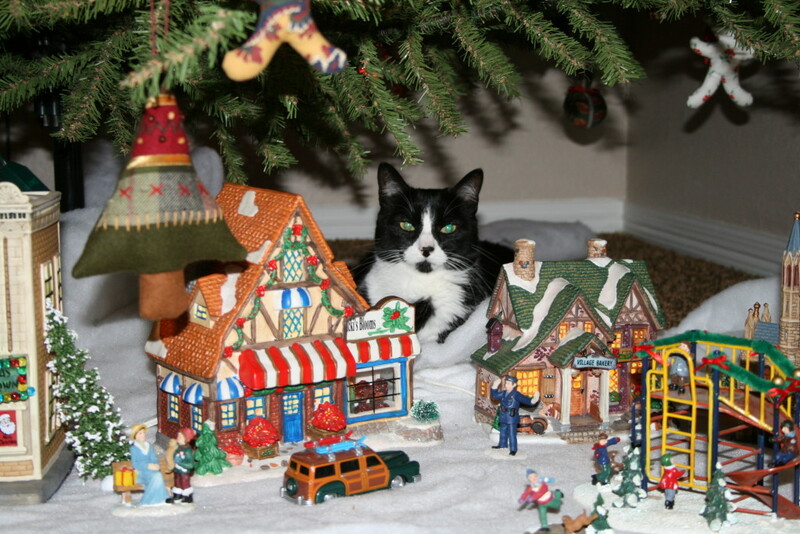 Here’s where you can find her! Click here to see this book at amazon.com. Click here for this book at amazon.com. 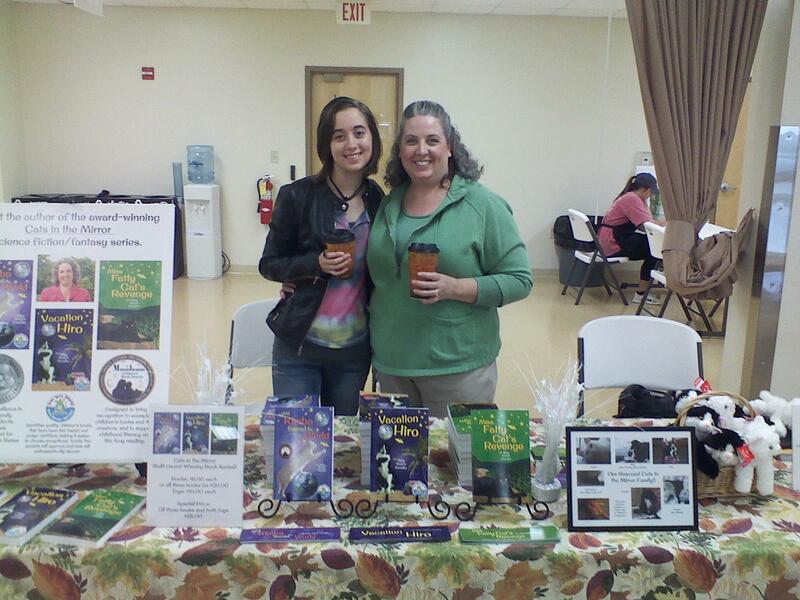 Be sure to check out both Jan and Cat and their wonderful blogs! 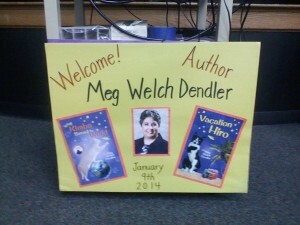 This entry was posted in Uncategorized and tagged author interviews, blog hop, blogging, Meg Dendler, Meg Welch Dendler, middle grade books, Vacation Hiro, Why Kimba Saved The World, writing process, writing process blog hop on March 30, 2014 by MegDendler. 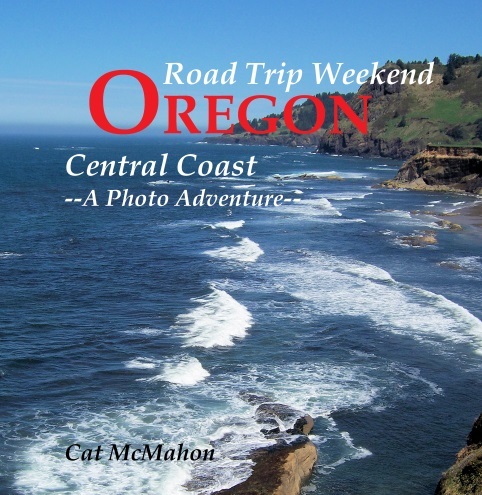 Today I am thrilled to support a delightful web site by Cat McMahon: Cat’s Stories. 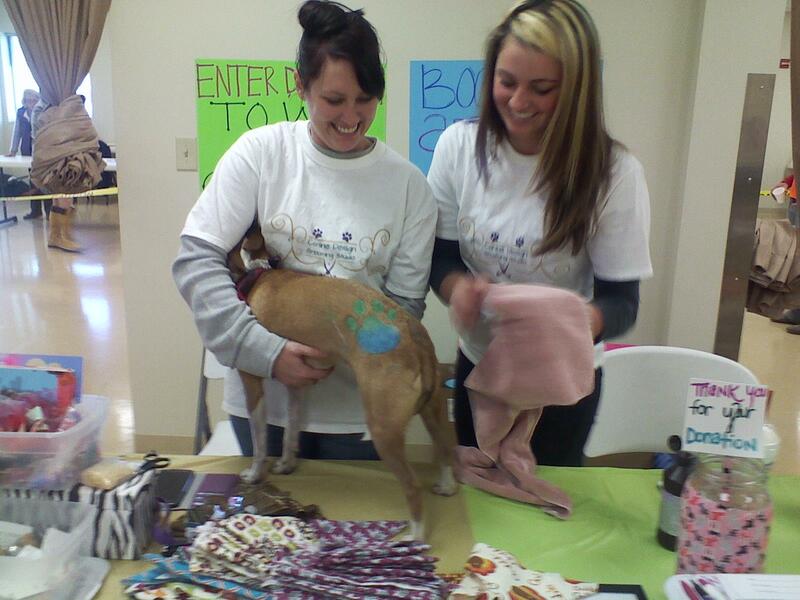 Click on the link below to see the guest blog I wrote for her site this week. I’ll post it here eventually, but for now visit her site and check out her wonderful stories about her cat Dodger as well. This entry was posted in Uncategorized on January 30, 2014 by MegDendler. 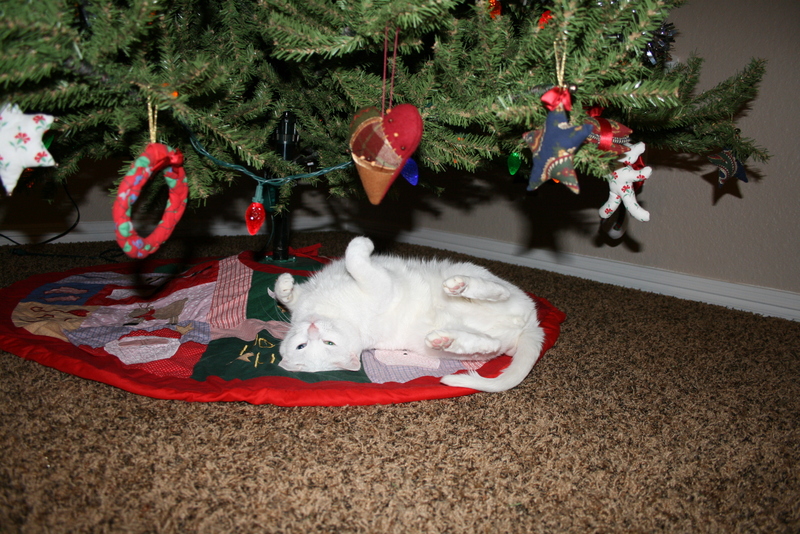 Just a quick note to say Merry Christmas from all of us here at Serenity Mountain Publishing. This has been an incredible year with seeing both “Why Kimba Saved The World” and “Vacation Hiro” heading out into the world. 2014 is ready and waiting, and “Miss Fatty Cat’s Revenge” is up next, but I could not do any of it without my family and all of my new friends cheering me on. Thank you for being a part of this journey! Merry Christmas and a Happy and Blessed New Year to each and every one of you! 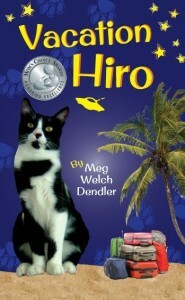 This entry was posted in Uncategorized and tagged books about cats, children's books, Kimba Baby, Meg Dendler, Merry Christmas, Vacation Hiro, Why Kimba Saved The World on December 23, 2013 by MegDendler. As I watch all the beautiful news footage in memory of Nelson Mandela, I have thought many times about sitting in the lounge at Alma College in 2004, talking to the then Archbishop of Cape Town, Njongonkulu Ndungane. He possessed that same aura of dignity and grace and faith in the face of life’s challenges that millions have found so intriguing in his countryman Mandela, so I thought I would repost my interview with him from the now-closed website www.spirituality.com. Humility is certainly an appropriate term for Archbishop Ndugane, who jokes that the position of archbishop is not what he thought he would be doing with his life. In fact, after his 1996 appointment, when a phone call came in for “the Archbishop,” Ndungane would almost go off to find him–forgetting that was now his title. But to call someone “Your Grace” has never seemed more fitting. As he spoke about his life to the group at Alma College, and later as I talked to him alone in a quiet moment, it was clear Ndungane embodies a life focused on doing God’s work with dignity and peace. Growing up in the heart of apartheid South Africa, Ndungane was one of six children in a family that struggled on the fringes of poverty. And although something was wrong, he didn’t have a clear grasp of the injustices of the legislation at the center of apartheid that restricted the freedom of black citizens. Then one day in 1960, he heard Robert Mangaliso Sobukwe, leader of the Pan Africanist Congress (PAC) of Azania, speaking at a political rally. It changed his life forever. Describing the event to the college group, Ndungane said, “My imagination was caught, my conscious aroused. I felt I had to stand up and be counted in the struggle for what I believed was right.” He became a political activist, but in 1963 was arrested for his involvement with the PAC and sentenced to three years in the infamous prison on Robben Island. It was there, in what he calls “hellish conditions,” that Ndungane discovered his personal relationship with God and experienced his call to serve in the priesthood. In the 1970s, after his release, Ndungane became an ordained priest and later traveled to England to study theology at King’s College London. While there, he experienced racial equality for the first time in his life. He was treated with dignity and respect and had the freedom to go where he wanted. When his studies were over, he was offered a parish in England. 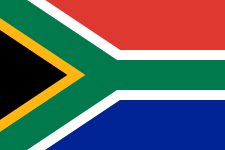 But he and his wife felt God was calling them to return to South Africa and support their country in the struggle out of apartheid. 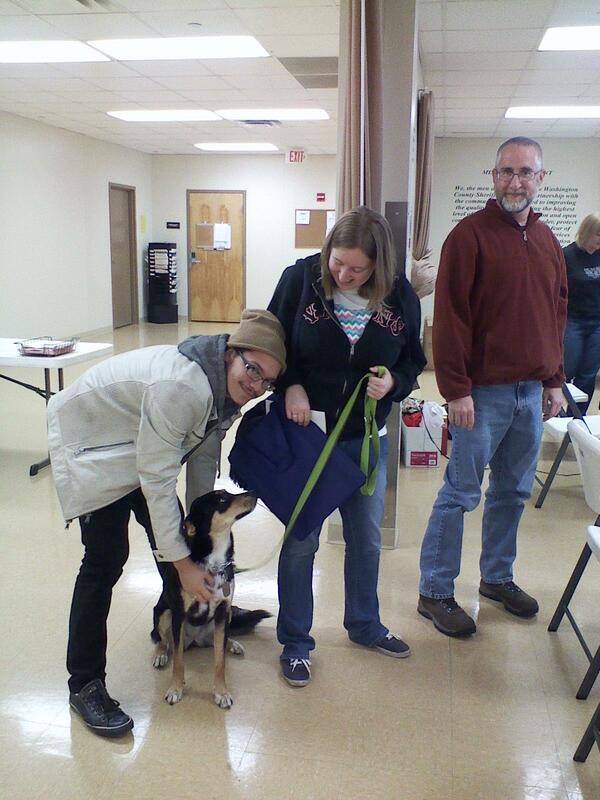 In the end they were happy with their decision, realizing God would sustain them through the challenges ahead. But that doesn’t mean it was easy. “It was like taking a bear that has been free and putting him back into a cage,” he told the Alma College gathering. 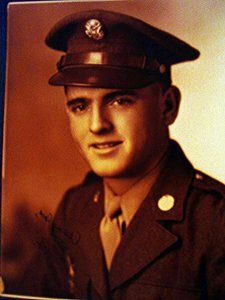 This entry was posted in Uncategorized and tagged A World With A Human Face, apartheid, Archbishop of Cape Town, interviews, Meg Welch Dendler, Ndugane, Nelson Mandela, service to God, South Africa, spirituality.com on December 7, 2013 by MegDendler. I don’t “review” books in general, but when I read one that is worth telling everyone about I’m happy to give a shout-out. “The Living” by Matt de la Pena is most definitely one of those books. It is probably worth mentioning that I am not the target audience for this book, and it is not the type of book I normally choose to read. Matt sold me on himself, as a person, first, and that intrigued me to read something he wrote. I ran across Matt de la Pena for the first time at the Society of Children’s Book Writers and Illustrators conference in Missouri a few weeks ago. He was one of the keynote speakers. I had a manuscript critique scheduled at the same time (with his editor, interestingly enough), so I missed the first half of the talk. 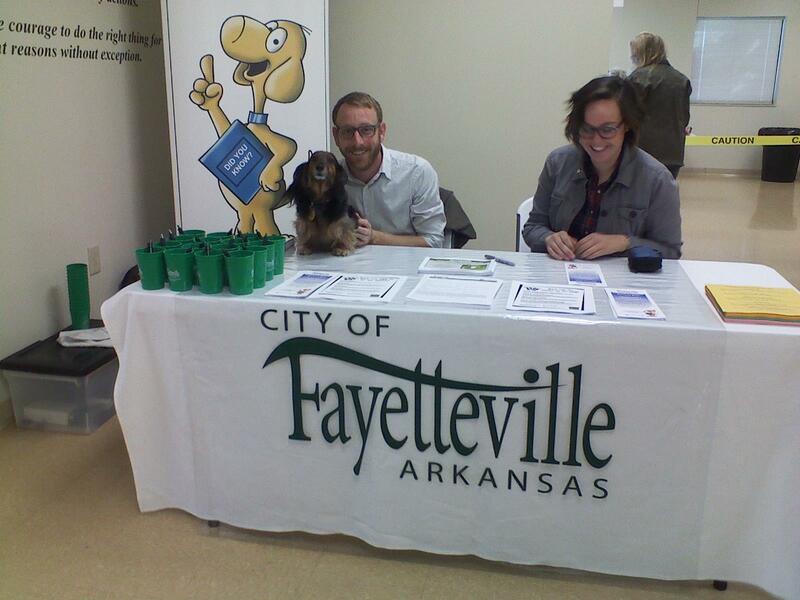 When I came back into the conference room, the whole place was laughing and fully engaged. That’s something unusual to find after the long morning they had already been through and right after lunch. It didn’t take me long to figure out why they were so entertained. He was interesting to listen to and told his stories in a delightful and humorous way. I knew I would have to check out his books right away. The first few books Matt has written are YA stories focused on inner-city and low income kids facing challenges in their own communities. I love the fact that those books are out there, but I wasn’t sure how much I could connect with them–being near 50 and about as WASPy as one can get. But his new book, “The Living,” stepped outside of that and put his characters in a world I could relate to. Some of the language and phrasing threw me off a bit at first, but I got used to it quickly and just got lost in the story. It’s hard to say much of anything without giving away the fun of being shocked by events as they unfold. Let’s just say that I’m already terrified of cruise ships, and this story basically confirmed all my worst nightmares about what would happen if I ever set foot on one (except the part where I have to decide which of my daughters to save). The main character, Shy, is on edge and put through the wringer with literally end-of-the-world events and conspiracies. I anticipated some of the problems before they were revealed (not that this is a bad thing, to feel a step ahead of the characters), but I’m not so sure a YA audience would see some of it coming. Super fun! I loved this book from beginning to end. Well, almost. I was highly disappointed in the ending because it didn’t actually end! And that’s the way any good writer should leave you feeling when there is another book to come. There’s a writer’s joke that you should chase your main character up a tree and then throw rocks at him for a while before you let him down. Poor Shy spends pretty much all of the story up that proverbial tree with huge boulders being flung at him. At the end, he’s up a different tree and you can only imagine that there are cannons aimed in his direction. I can’t wait to see how it all works out! The sequel, “The Hunted,” comes out until the fall of 2014. What has been really fun is to tweet with Matt de la Pena along the way. Every time I have tweeted something about it, he has been quick to respond. That made the journey even more fun (@mattdelapena). I even have a new word (blanquita) to impress my daughter’s Venezuelan boyfriend at Thanksgiving. They never taught me that one in high school Spanish. Maybe he can explain the deep meaning of “Sancho” to me as well. I highly recommend this book for YA readers, especially boys who have limited choices that don’t involve vampires or blood and guts. There is just enough boy/girl stuff to keep it interesting, but not so much that you couldn’t have it available in a classroom or school library. 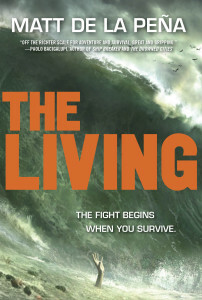 Click here for the link to read about and purchase “The Living at amazon.com. Click here to find out more about Matt de la Pena and his books. His web site is mattdelapena.com. This entry was posted in Uncategorized and tagged book commentaries, Matt de la Pena, Meg Welch Dendler, recommended reading, survival books, The Living on November 27, 2013 by MegDendler.